We believe that all of your here knows about Tiger Woods right? 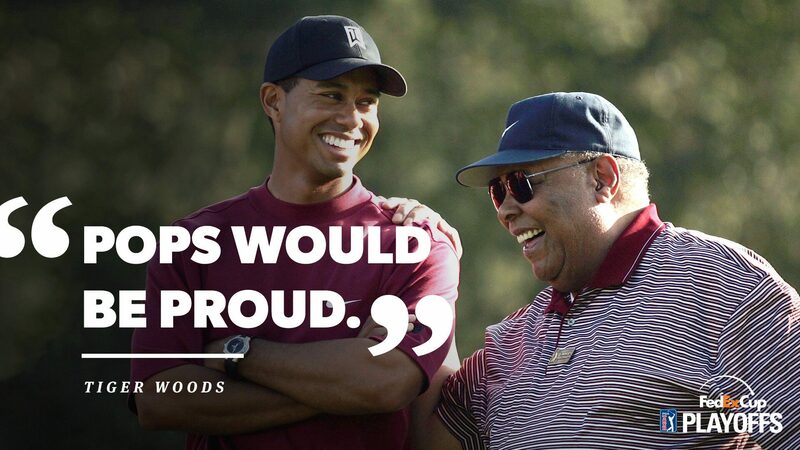 Because Woods is very famous even to non-golfers. But more importantly, last Sunday (23 September 2018) was definitely a great story about Tiger Woods when he won the 2018 TOUR Championship after 5 years of not winning anything. His comeback was the moment the entire golf world had been waiting for five years. Tiger Woods finished off a 71 on Sunday at the Tour Championship to capture the 80th victory of his career. The scene on the green was worthy of the moment. When was Tiger Woods last victory? The last victory would be with WGC-BRIDGESTONE INVITATIONAL on 2013. However, if you want to can check out his 80 titles that he won, you can check it out below and you can count it too. Make sure it’s 80 titles okay. 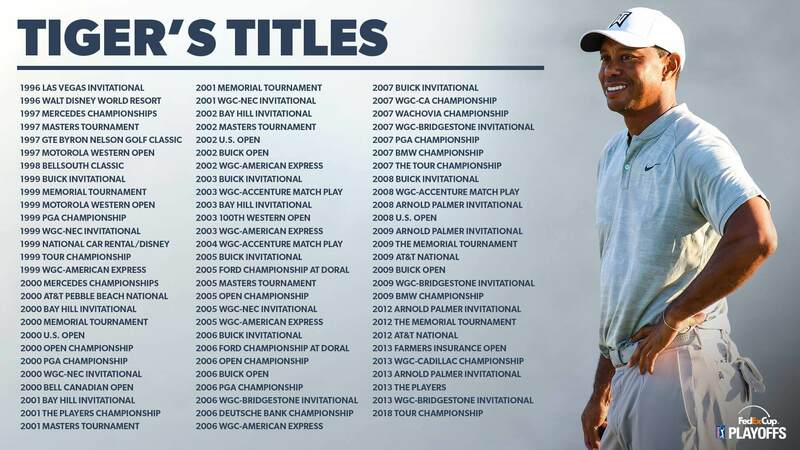 For more in depth review on how Tiger Woods start making his greatest comeback, check out Tiger Woods Timeline: The 5 years since his last PGA Tour victory. It’s a great read and pretty sure it will satisfy you because GolfWeek will explained everything you need to know about how Woods recover from his lower back and wrist injury until he won the 2018 TOUR Championship. Want to see his finishing touch before he won? Check out below! It’s was worth the wait. Tiger Woods got emotional too. After five years of getting back up together, we understand that it is not an easy thing to do and Woods almost cried. Check out his comment below. What do Tiger Woods says about his fans? 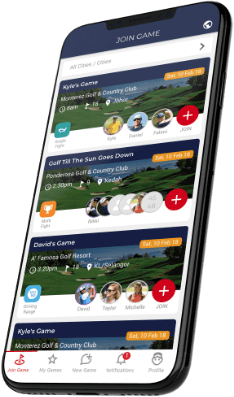 We will always support and cheering for you Tiger Woods – even though we have never met because that’s what a true fan would do. Have you see the scene around Tiger Woods’ after he won PGA 2018? It was epic! Everybody were running towards him. Check out video below. We all proud and happy for you. Congratulation to Tiger Woods for making a great comeback by winning the 2018 TOUR Championship. Thank you for keep on playing and thank you more making us smile again. Welcome back to winner circle!